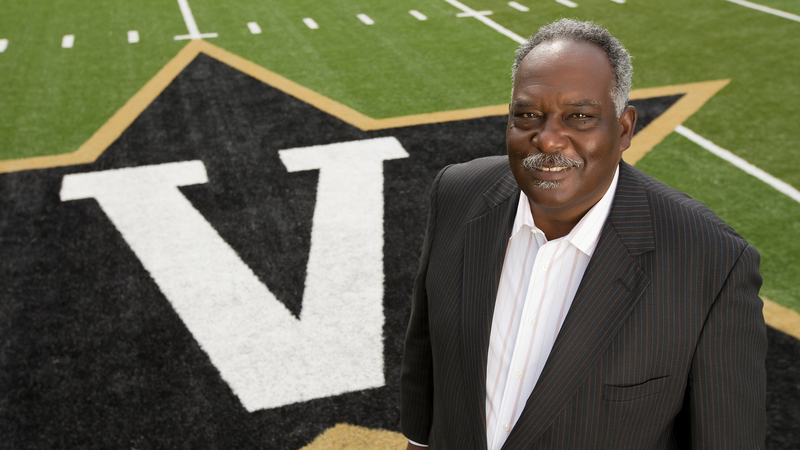 Feb. 18, 2019—Chancellor Nicholas S. Zeppos reflects on the life and legacy of David Williams II, former vice chancellor and athletics director, in this week's column. 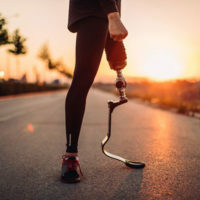 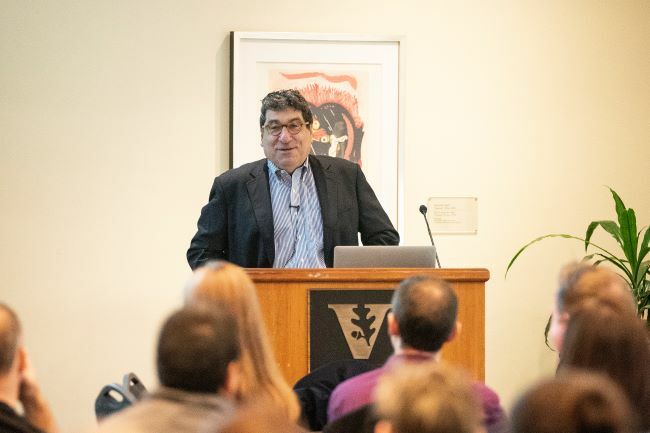 Feb. 15, 2019—Chancellor Nicholas S. Zeppos recently provided updates on topics ranging from strategic land use planning to increasing leadership opportunities for women, during a wide-ranging talk at USAC. 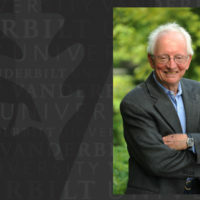 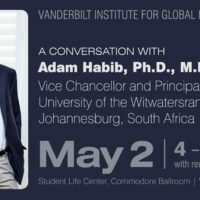 Feb. 11, 2019—Services for David Williams II, former vice chancellor and athletics director at Vanderbilt University, are scheduled for Friday, Feb. 15, at The Temple Church, 3810 Kings Lane in Nashville. 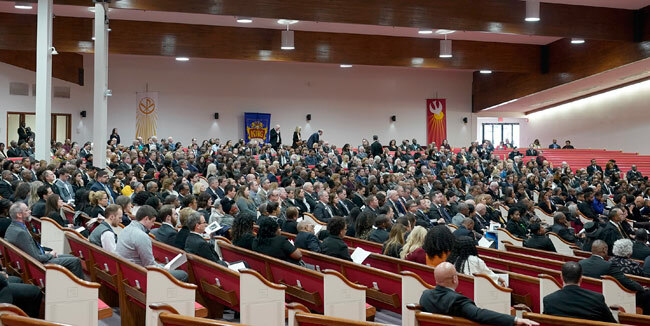 The services are open to the public. 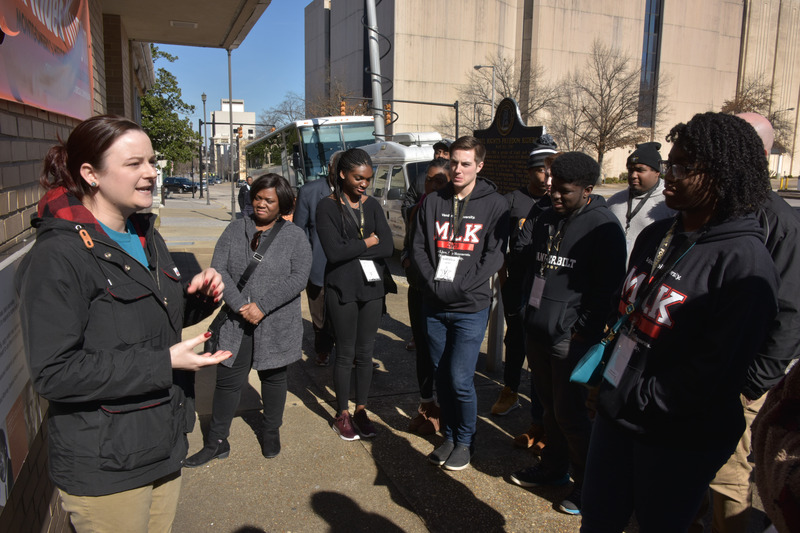 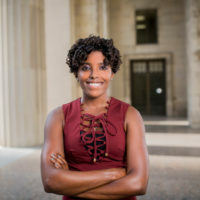 Jan. 28, 2019—The annual Martin Luther King Jr. Day trip, now in its third year, provides members of the Vanderbilt community with the opportunity to learn more about the history of the civil rights movement and current efforts to further King’s legacy. 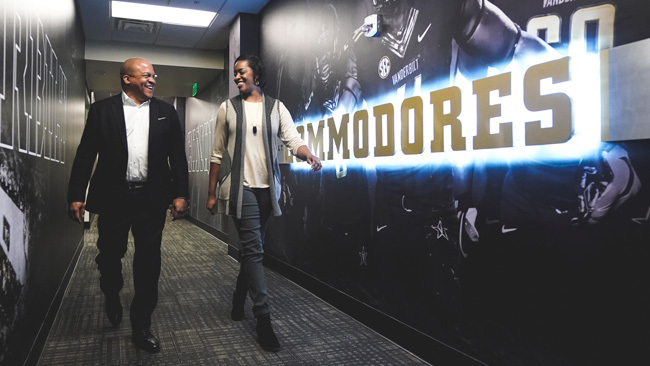 Jan. 7, 2019—With David Williams’ retirement, a golden era of Commodore athletics ends. 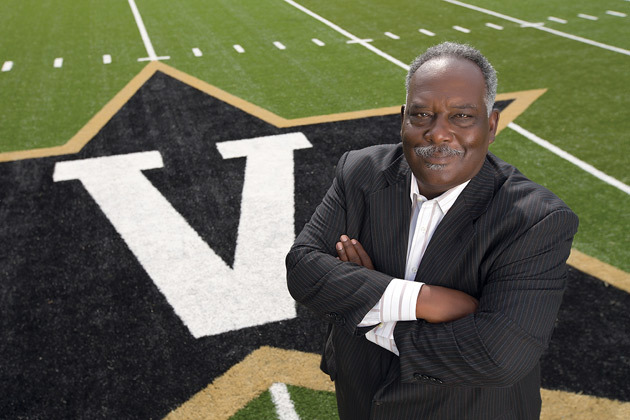 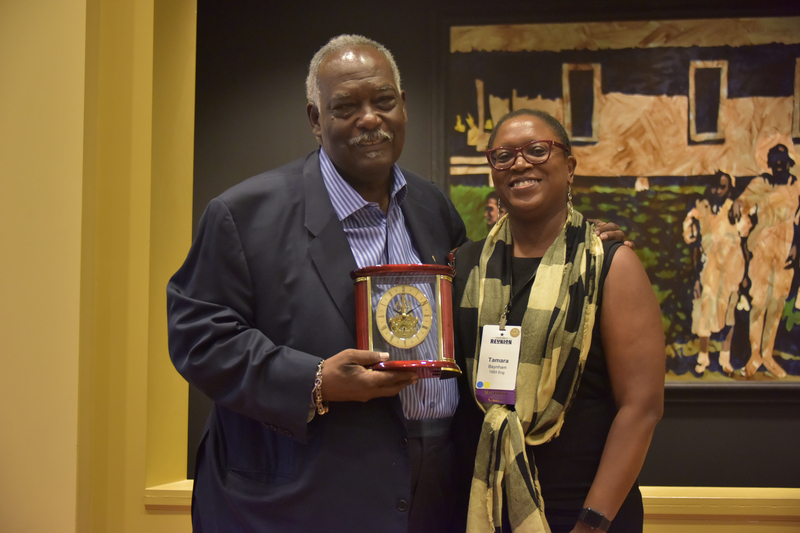 Oct. 15, 2018—The Association of Vanderbilt Black Alumni presented Vice Chancellor for Athletics and University Affairs and Athletics Director David Williams with its inaugural legacy award Friday afternoon at the Bishop Joseph Johnson Black Cultural Center. 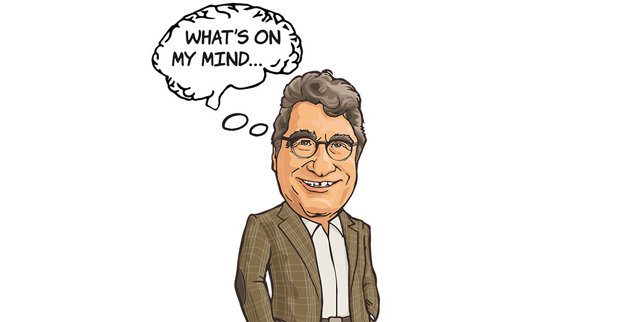 Sep. 19, 2018—Athletics at Vanderbilt is played at the highest levels but different in one vitally important way: Excellence in the classroom is every bit as important as performance on the field, says Chancellor Nicholas S. Zeppos in this week's column.